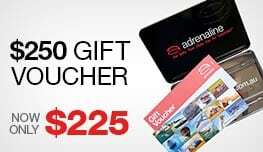 GET IN EARLY - FLYING FROM DECEMBER 2016! 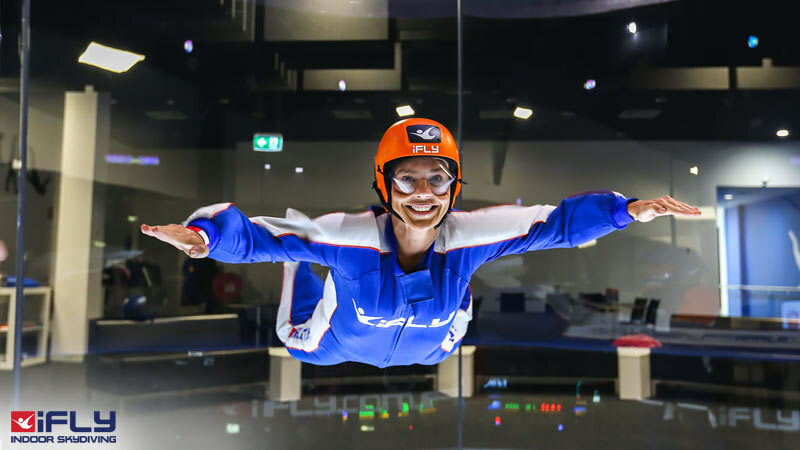 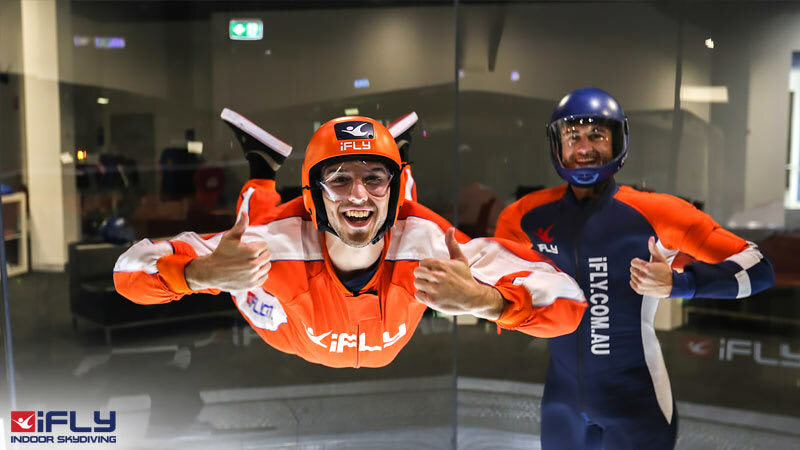 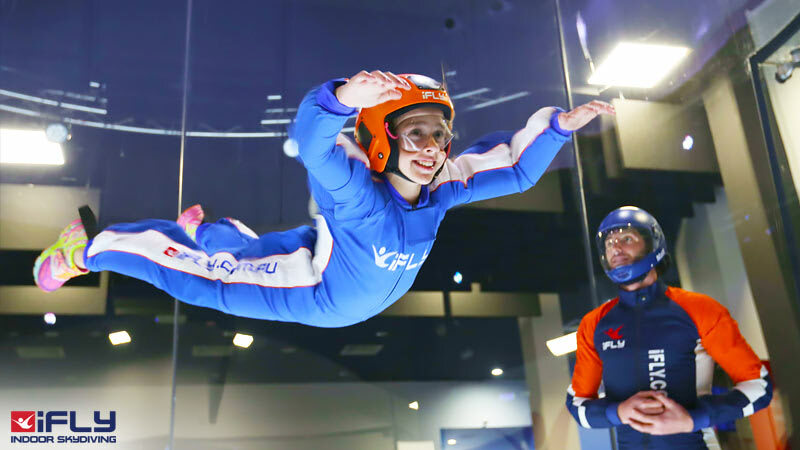 Go Indoor Skydiving in Perth! 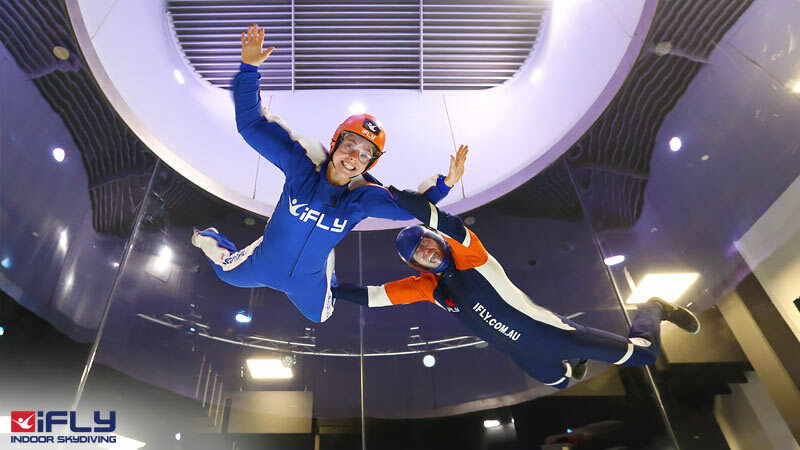 When you skydive indoors you can twist and turn, spin and enjoy all kinds of fun, without the months and months of training involved with outdoor skydiving. 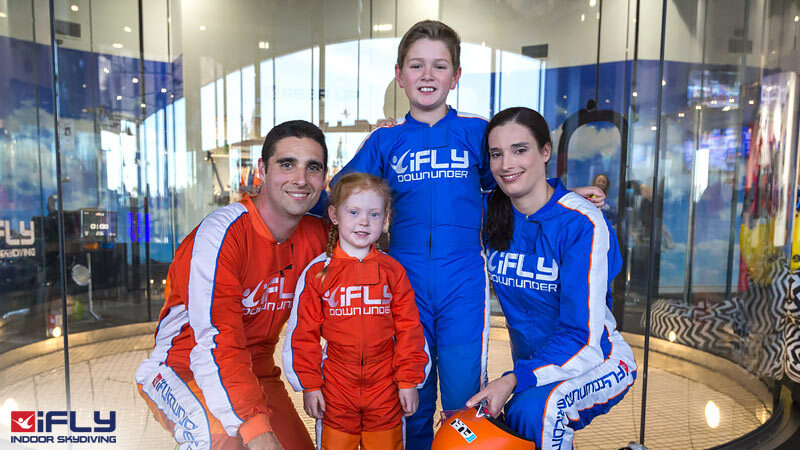 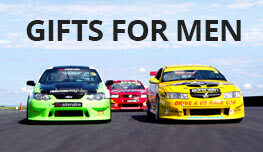 AND your family and friends can watch all the action from an all-glass viewing platform just a few feet away!